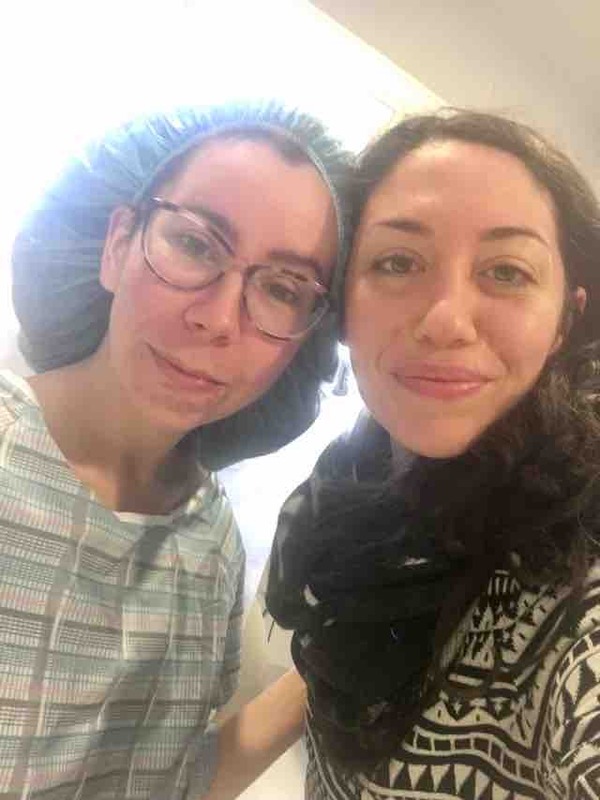 Dear friends, loved ones, and fellow humans, our incredible friend Rachel desperately needs our help! A little over a week ago, Rachel Busch was sexually assaulted and brutally attacked in Houston, TX. 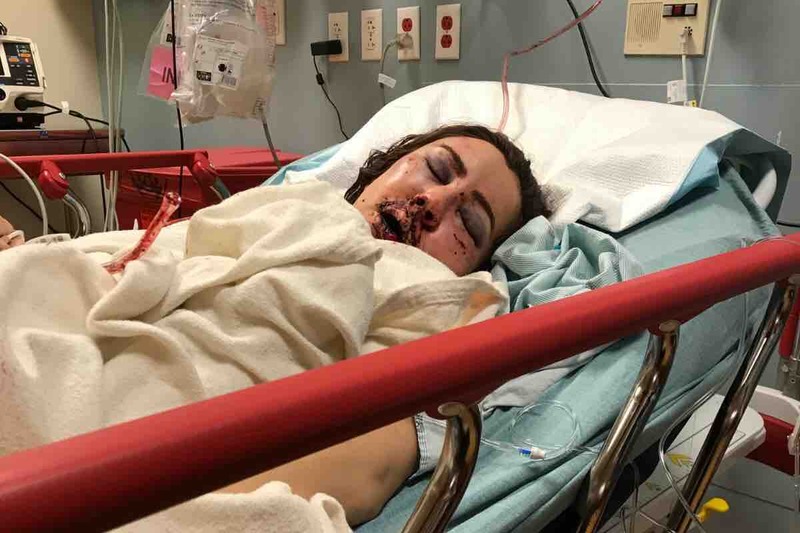 The attacker did so much damage to her face, that the plastic surgeon in the ER said it looked like she’d been in a high-speed car accident. He broke her cranial bone, both her eye sockets, her left and right jaw, her left cheek bone, and knocked out most of her teeth. After hospital bills, multiple eye and facial surgeries, dental implants and physical and psychological rehabilitation, the financial expenditures from this attack puts Rachel over $300,000 in debt. Our ultimate goal is for Rachel to at least be provided with relief from these financial costs by raising as close to $300,000 as possible. 100% of the proceeds will go to Rachel Busch. Please join me in helping Rachel through her long painful journey back to recovery by contributing whatever you can to get her back on her feet....No amount is to small! Warrior Rachel in good spirits about to go into one of her surgeries! “Over the past week that I have been out of the hospital and gone public about my story, I have received so much of an outpouring of support in so many ways. From rides to the doctor, soups, smoothies, friends detangling my matted hair, support from donations and the kind words to lift my spirits... Yesterday I broke down in tears of relief because I realized that I had so much support and that I knew everything was going to be okay. Every day I am blown away by the magnitude of your response to me. Never in a million years did I know how much love would come my way. Thank you to my family, friends old and new, spirit family, yoga family, dance family, and donors who have donated everything from visits, to flowers, to care packages, phone calls, prayers and donations. You all make me stronger. I couldn't walk this path alone and you ALL have stood by my side and continue to, leaving me feeling like the most blessed human being alive. I am overwhelmed with gratitude towards each and every one of you. Thank you thank you thank you. I recently told someone that I couldn't put words on how thankful I am, but it is a feeling inside me that is overwhelmingly positive, and I just wish you all could feel it. From the bottom of my heart, thank you for standing with me, cheering me on, holding my hand and my heart in your hands, and showing me what the good side of humanity is. It's so beautiful. I love you all.